The Muscatatuck Wildlife Society is a volunteer, non-profit organization that was created for the purpose of supporting educational programs and activities at the Muscatatuck National Wildlife Refuge near Seymour, Indiana. Membership is made up of people who care about wildlife and want to make Muscatatuck National Wildlife Refuge a better place for wildlife and people. The Muscatatuck Wildlife Society works closely with the Refuge staff in their efforts to educate visitors about wildlife. Members have the opportunity to get involved with the management of Indiana’s first National Wildlife Refuge established in 1966. The Refuge provides resting and feeding areas for waterfowl during their annual migrations. The mission of the Refuge is to restore, preserve, and manage a mix of forest, wetland, and grassland habitat for fish, wildlife and people. 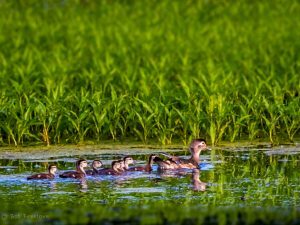 More than 280 species of birds have been seen at Muscatatuck, and the refuge is recognized as a “Continentally Important” bird area. 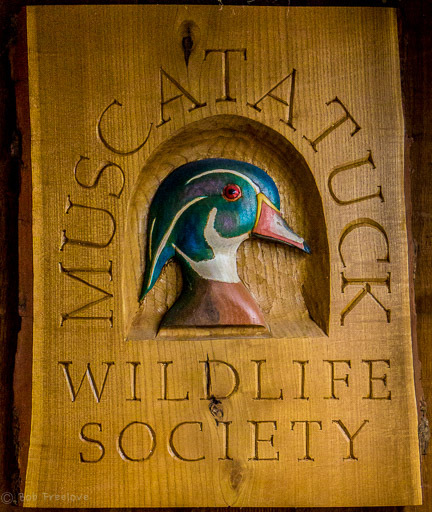 Learn more about our History and how to become a Member of The Muscatatuck Wildlife Society.